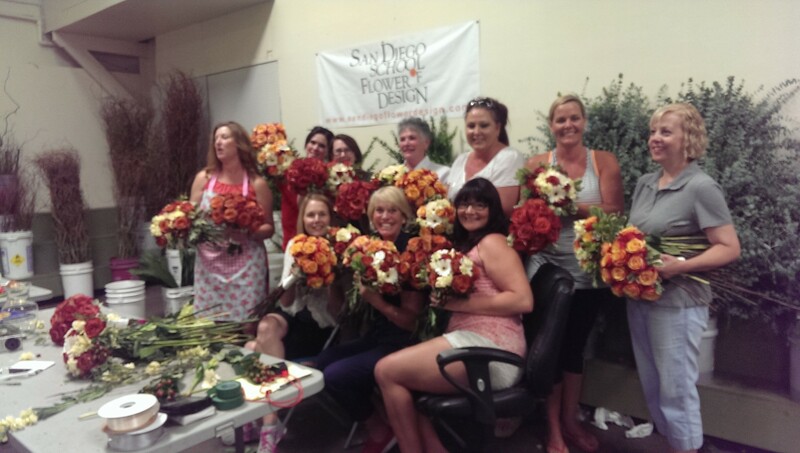 Private Flowering design lessons offer a great opportunity for many things. 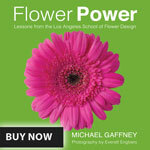 Not only is the class educational, but it’s extremely enjoyable for everyone involved, myself included. I love getting to meet new people who share the same passion for flowers as I do, even if they don’t have much experience at all- because that’s where I come in. I love working with people and watching the progress that they can make in one night, one week, and the incredible differences a year after. I’ve hosted in plenty of places. 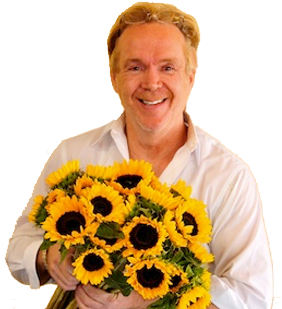 I recently gave great private flower lessons at the enchanting Chatwal Hotel in New York City for a group of 25 women from around the metro area as well as upstate New York. We even had some Ralph Lauren models in the class and an Italian fashion blogger Gregory DelliCarpini (@pinijr) stopped in. The dynamic between the students, the flowers, and I is always an engaging one and even with 25 people, it feels like such a small group. 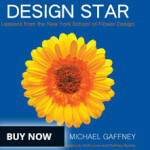 In one night, you can learn more about flowers in our flower stylish design classes than you would spending time weeding out or planting your garden. 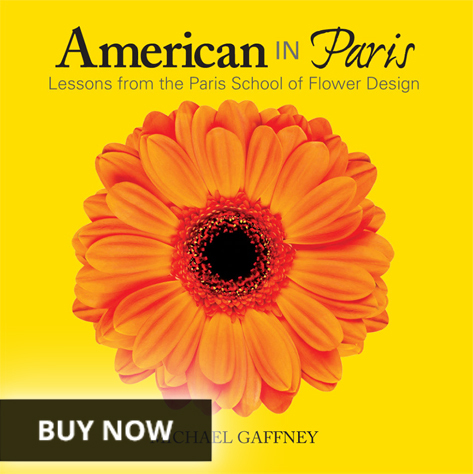 I can do lessons for anyone if I am in your area or can even travel to you if you have a sizable amount of people. 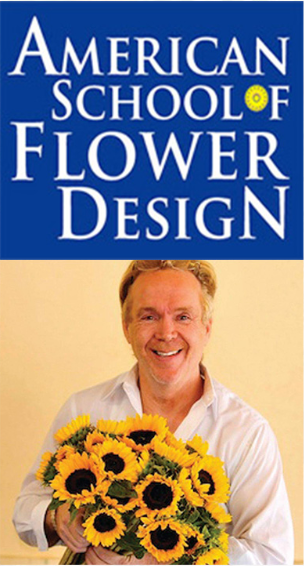 If you are interested in a private flower lessons class for you or your friends give me a call or see my website for more about my private classes.